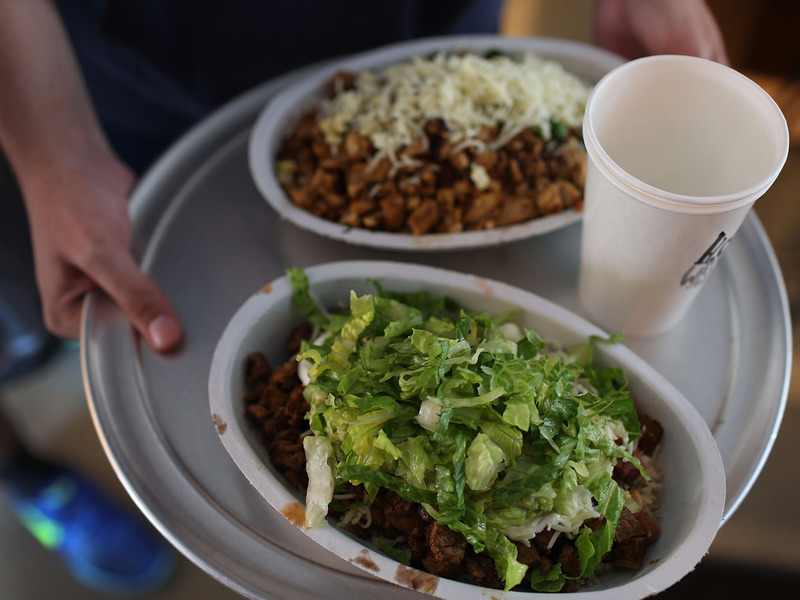 Chipotle changed its steak to make the chain safer — but, some customers are saying it changed their burritos for the worse. Following the E. coli crisis, Chipotle made some serious changes to its steak preparation, in an attempt to avoid another food poisoning outbreak in the future. Now, steaks are pre-cooked at a low temperature in an off-site central kitchen, then shipped to restaurants to be marinated and seared on grills. Redditors replied to agree, many focusing on issues with the steak. Customers have voiced similar complaints on Twitter. chipotle’s new steak is so gross ???????? Part of the issue seems to be understanding exactly how to cook the pre-cooked steak — a topic that inspired heated discussion amongst customers and employees on Reddit. Employees who are supportive of the new steak say that, when seared correctly for just a few minutes on the grill after being marinated, it tastes very similar to the prior version of the steak. Others argued it was harder to cook tasty steak with the new method, especially when preparing steak until it reached the required temperature for food safety. To be fair to Chipotle, the new steak does seem to have some supporters — and many people seem to have not noticed the change at all. Perhaps the steak tastes great when prepared correctly — but it seems that some customers are receiving meat that doesn’t meet their standards. It’s also possible that some customers reacting negatively to the new steak are experiencing menu fatigue. 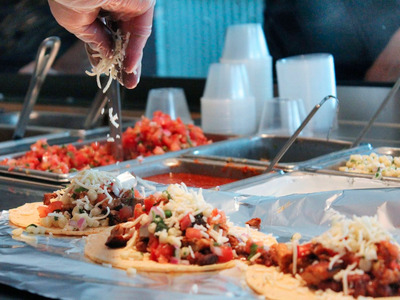 Due to the simplicity of Chipotle’s menu, analysts have said that some customers are growing tired of the food. So, even if the steak exactly replicated the prior version, some will see it as bland because they have grown to familiar with the flavours. As Chipotle customers seem to be returning the chain, it’s essential that the food is as good, or better, as it was prior to the scandal. If not, the chain will have an even harder time attracting customers, for reasons unrelated to E. coli.